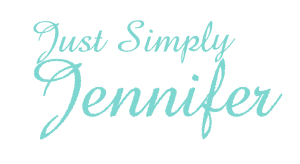 Email Posting | Just Simply Jennifer! OK, so I’m going to test out posting via email this time because it seems like a simple way of doing it. Windows Live Writer that I used to use doesn’t work any longer. 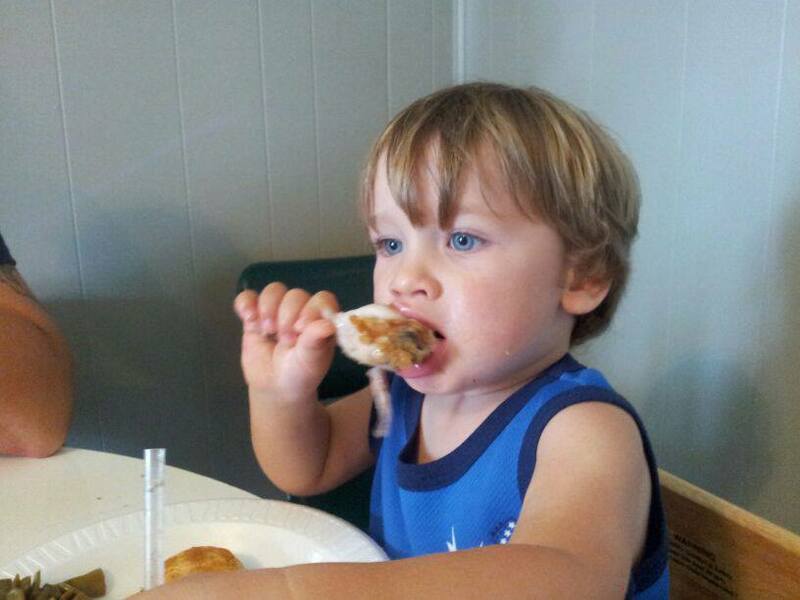 I also don’t know if this will post images or not, so here is an image of Drake eating chicken if it works. That would be cool.